When you arrive at Orlando International Airport, let us sweep you off your feet and give you a ride luxurious limousine off to Disney World or your cruise from Port Canaveral! 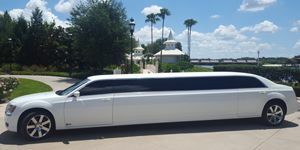 We offer the best Orlando limo services at MCO. Our clients expect nothing short of 5-Star transportation service they can depend on. Once you've used our world class service, you will use us exclusively any time you visit Orlando, Florida again & again! Families, couples, large groups, professional meeting planners and International Business Travelers are all each and every one welcomed at Airport Arrivals by our Elite Team of Professionals. We have many options for groups of all sizes needing Orlando Airport transportation service. 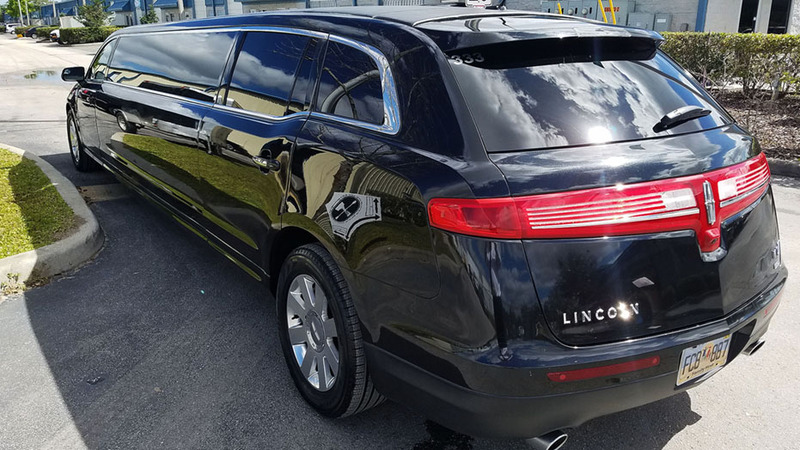 You can enjoy a limo to and from the airport in style by a professional chauffeur experienced in every aspect of what it takes to provide only the highest quality limo service experience for your family every time! 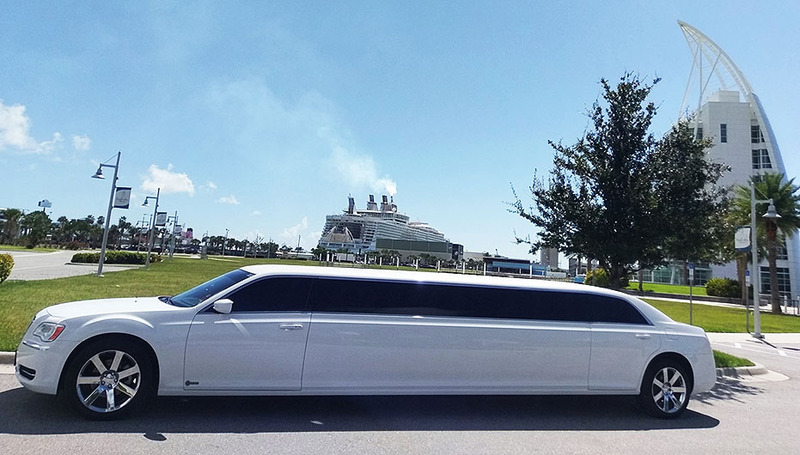 You can hire a limousine to Port Canaveral, to Walt Disney Resorts, Universal Studios, International Drive, Kissimmee and more! 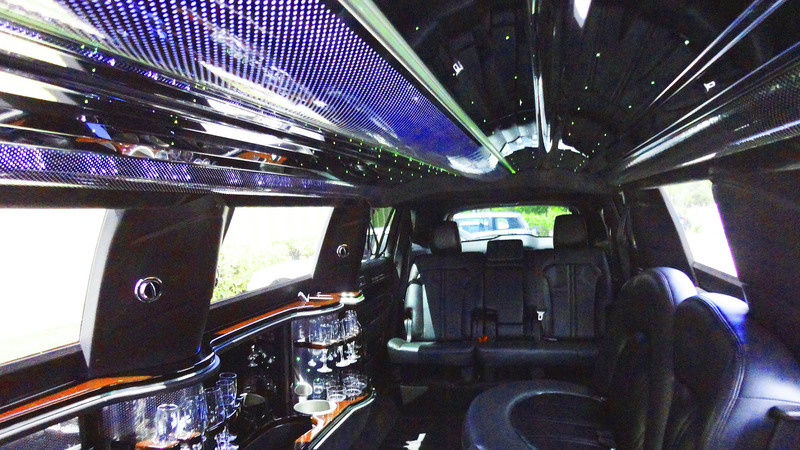 We are your number one Orlando Airport Limo Service! 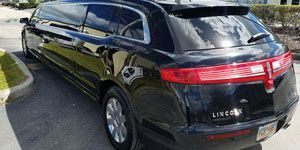 At Orlando International Airport we offer a "Meet and Greet" service to all our guests included in our airport limo, stretch suv limo, sedan, suv and van prices. Our vehicles and drivers are permitted for legal pick up in a convenient under covered ground commercial lane pick up location inside the Orlando Airport. All of our chauffeurs use sophisticated flight tracking devices to monitor all flights to assure that they are on time for our clients. To arrange your chauffeur to be awaiting you at Orlando International Airport call us at (407)470-6008! Professional chauffeurs track your flight providing Complimentary Meet & Greet at your baggage claim while holding an illuminated sign with your names on it! 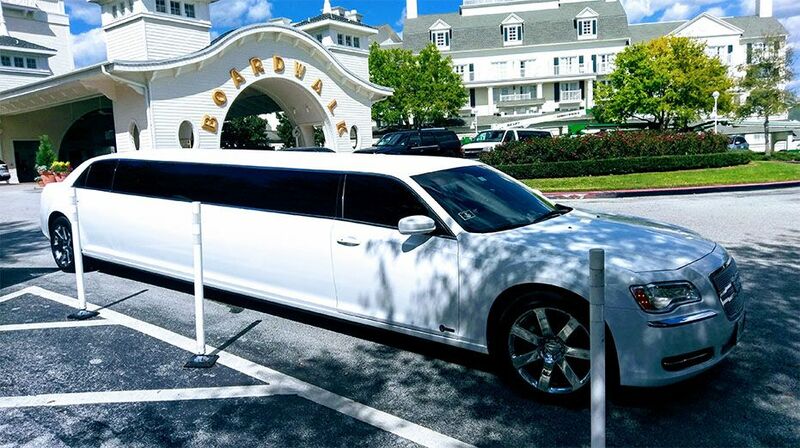 We assist with luggage and guide you to your nearby waiting stretch limo for an unforgettable experience the whole family will love forever! We offer Child Safety Seats and or Boosters available to you upon advanced request, simply ask for them in the notes when you make your reservation!